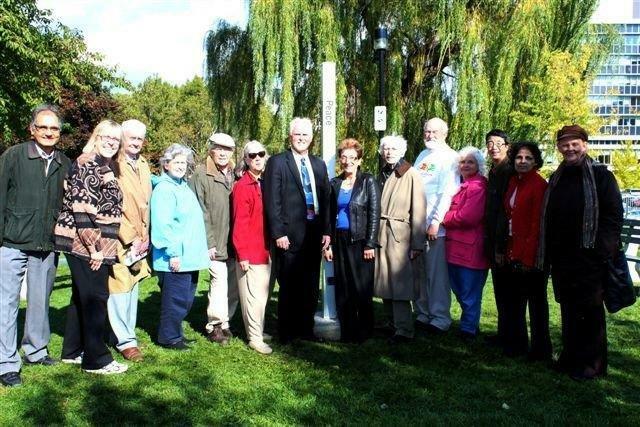 Culture of Peace Hamilton is a working group of the United Nations in Canada (Hamilton Branch). It is one of a worldwide cluster of groups and individuals that consider peace-building and non-violence to be important local and international steps to social transformation. For the past sixteen years Culture of Peace Hamilton has focused its efforts on six pathways of action, originally drafted by Nobel Peace Laureates, researched by UNESCO, and proclaimed by the United Nations under Manifesto 2000. They are an invitation to citizens – actions everyone can take to instill a culture of peace in their daily lives. Globally, seventy-five million people have pledged to follow these pathways to help diverse communities function better through greater cooperation and conflict resolution. Culture of Peace Hamilton continues to follow the pathways by reinforcing environmental issues, spiritual values and by working with like-minded organizations. 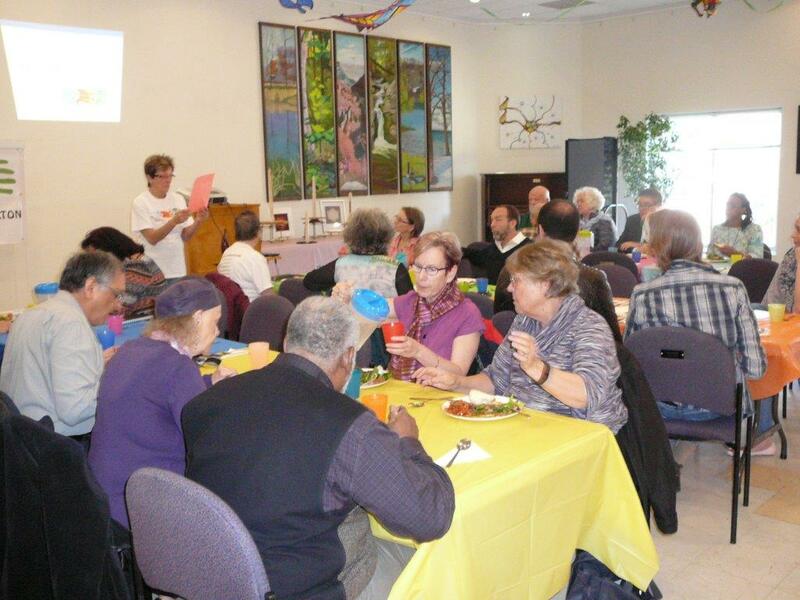 The group meets regularly and hosts peace luncheons twice a year. 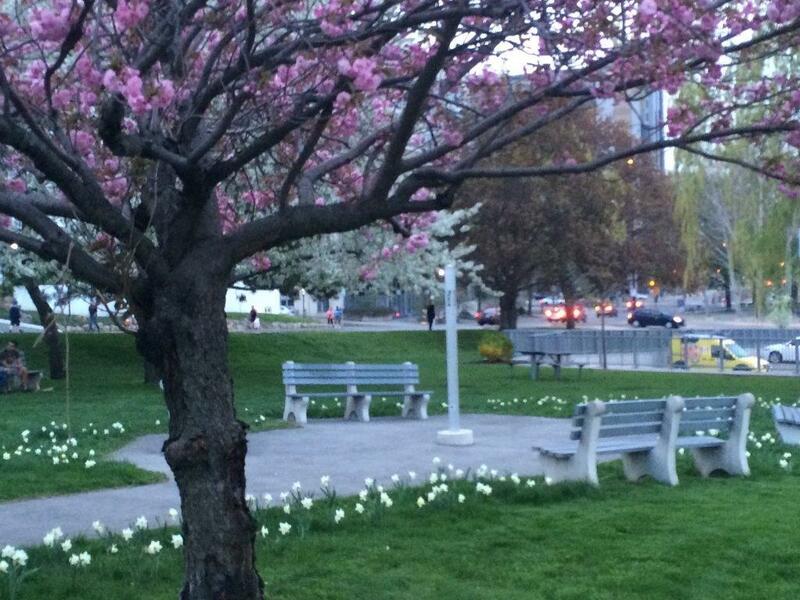 Peace poles and a thousand narcissi bulbs have been donated to the Peace Garden at Hamilton City Hall. These installations and the garden help reinforce ideas of peace in tangible ways. Your support of the United Nations Culture of Peace Hamilton Fund will provide ongoing support for these important peace initiatives. Note: Please indicate ‘Culture of Peace Fund’ on the memo line of your cheque. All eligible donations receive charitable tax receipts.